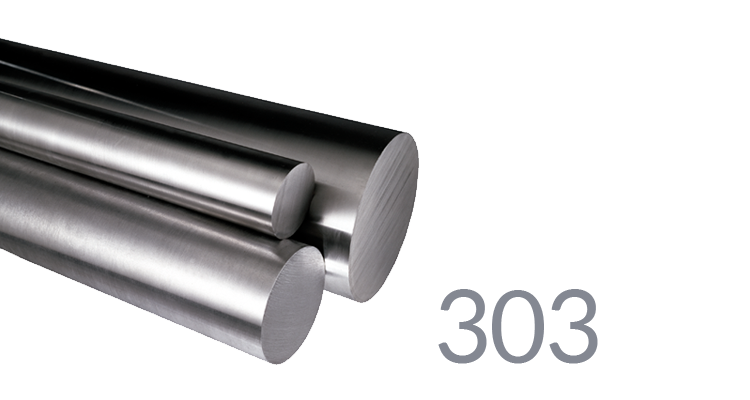 Sidenor Stainless Steel 303 is an austenitic stainless chromium-nickel steel that is non-temperable, non-magnetic, type 18-8. It has a good machinability capacity due to the addition of sulfur, easing the elimination of shavings. The sulfur slightly diminishes its corrosion resistance as compared to non-sulfur stainless steels. In its soluble state, it may present SLIGHT magnetism, which increases with cold deformation.